TUESDAY, JANUARY 17, 2017. 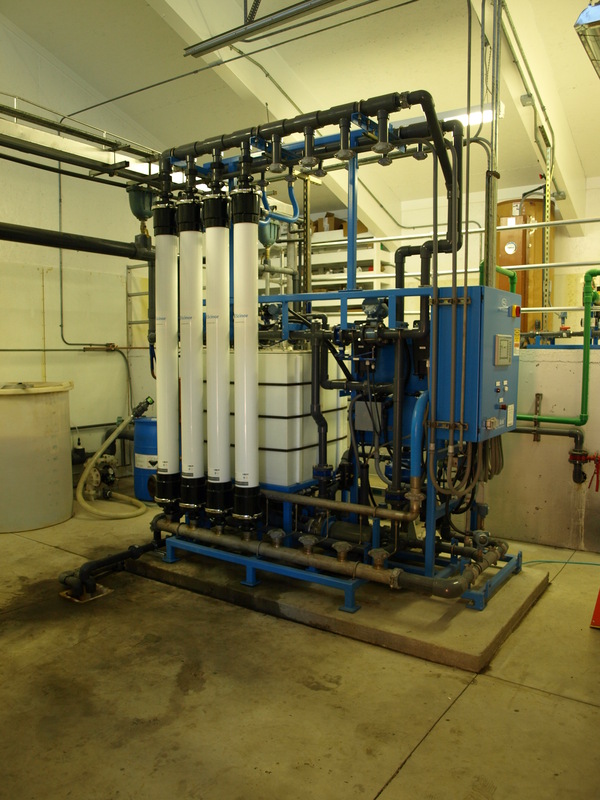 San Juan River Village Metro District in Durango, Colorado installed Scinor SMT600-P50 direct retrofit membranes in September 2015 to replace their aging membranes supplied by the original system manufacturer. Since installation, the Scinor TIPS Ultrafiltration membranes have demonstrated superior performance, including zero fiber breakages since the first day of operation. Replacing membranes has considerably reduced average operating TMP and chemical cleaning intervals. Scinor’s breakthrough direct retrofit technology provided the small municipality with an alternative membrane replacement option not previously available, enabling them to reduce replacement costs while ensuring excellent treatment quality and reliability. Scinor’s full line of direct retrofit membranes have been reviewed and approved by the state regulating authority, CDPHE (Colorado Department of Public Health and Environment).